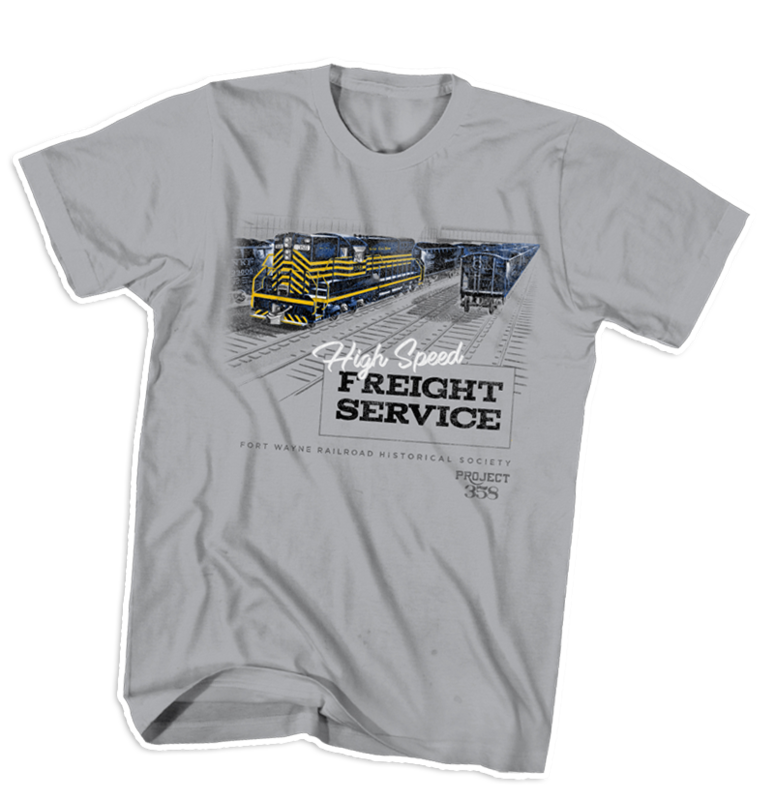 With its 16 cylinders, six axles and imposing black and gold pinstriping, diesel locomotive no. 358 was one of 20 constructed to replace the Nickel Plate Road's steam fleet in 1957. Designated "Special Duty," the more efficient SD9-type locomotive helped end the era steam power on the railroad and went on to serve the Norfolk & Western and Norfolk Southern for decades before it was retired and donated in 2010. 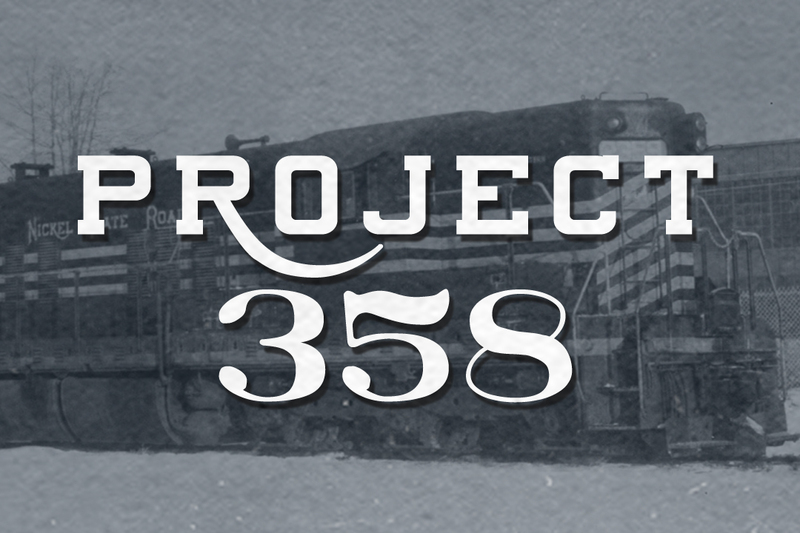 "Project 358" will restore the locomotive to its original cosmetic appearance and return it to operational condition, helping the Fort Wayne Railroad Historical Society tell the story of the end of steam and the beginning of the modern railroad era. 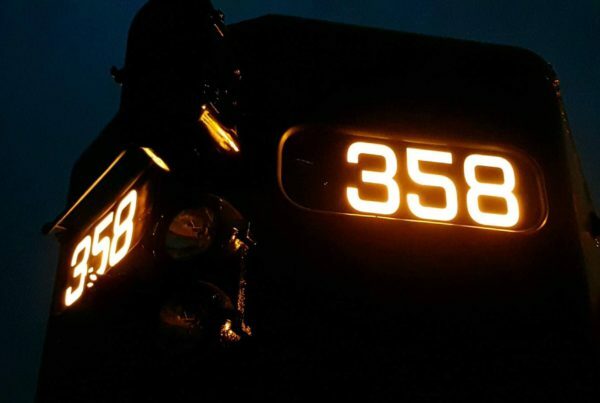 When restored, the 358 will operate with the 765 where additional motive power is needed, during special Engineer for an Hour sessions and for the general public throughout the year. 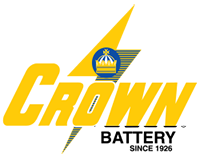 Inspections have revealed the 358 to be in good mechanical condition, worthy of a restoration to operation. Project 358 is seeking various parts for donation.